A mosquito-free home can be a big selling point for property management companies this time of year when most residents are likely to spend pleasant evenings and afternoons in the backyard. Property managers can help ensure this, not only by educating residents on mosquito control, but through effective pest management. Lightweight, portable misting/fogging machines are providing more effective treatment of a pest that has posed significant health risks in recent years around the world. According to the American Mosquito Control Association, mosquitoes cause up to one million world-wide deaths a year that result from transmittable diseases. As of early September, West Nile virus infections in humans, most notably caused by mosquitoes, have been reported in 37 states, according to the Centers for Disease Control and Prevention. The CDC reports 526 cases. 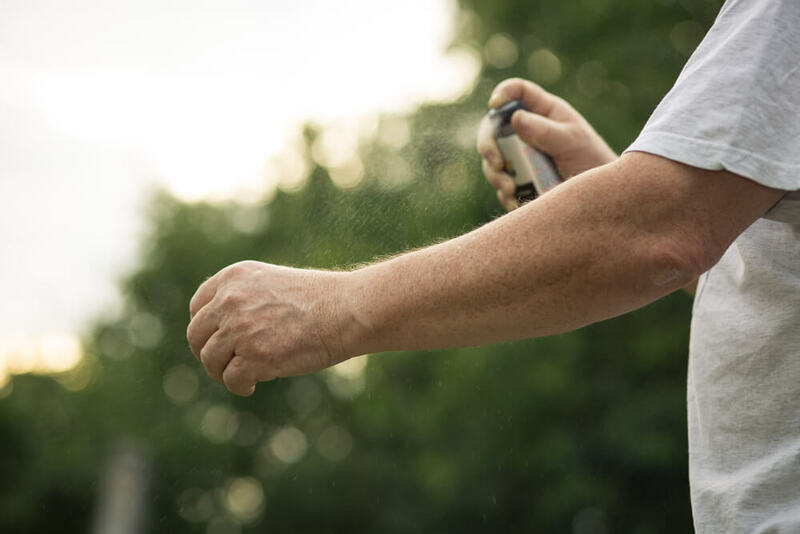 Your residents are likely to use an arsenal of ways to combat mosquitoes in the backyard, including spray repellents, citronella plants, torches and water dunks. Canned sprays are not always effective, and burning torches can be unpleasant. Property management companies can get the benefit of broad-brushed mosquito spray treatment and minimize the responsibility of residents to treat the property using backpack foggers/mist blowers that provide on-the-spot treatment to help ensure complete coverage of the property, says Chris Lee, president of Earthworks. The backpacks, which resemble leaf blowers, are designed to fog isolated areas similar to the coverage of spray trucks. The portability of the gas-powered foggers permits greater penetration of chemicals in ground foliage where mosquitoes could be lurking near standing water or in areas not accessible by larger applicators. 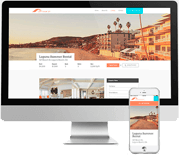 The backpacks are easy enough to handle that a property management company could arm its maintenance team to provide year-round treatment (note: the operator must be licensed). In addition to a regular maintenance schedule, applications can be applied before holiday weekends or on special events or at problem areas. Most are lightweight and can be prepped with an insecticide mixture and strapped on in just a matter of minutes. The machines double as blowers and are readily available from industrial equipment supply companies and lawn care specialists for a few hundred dollars. Lee says a mosquito-free property is an amenity in itself, and that property managers have an opportunity to better improve the resident experience by eliminating the problem pests. Residents still should vigilant about controlling mosquitoes, Lee says. Mosquitoes cause more human suffering than any other organism.